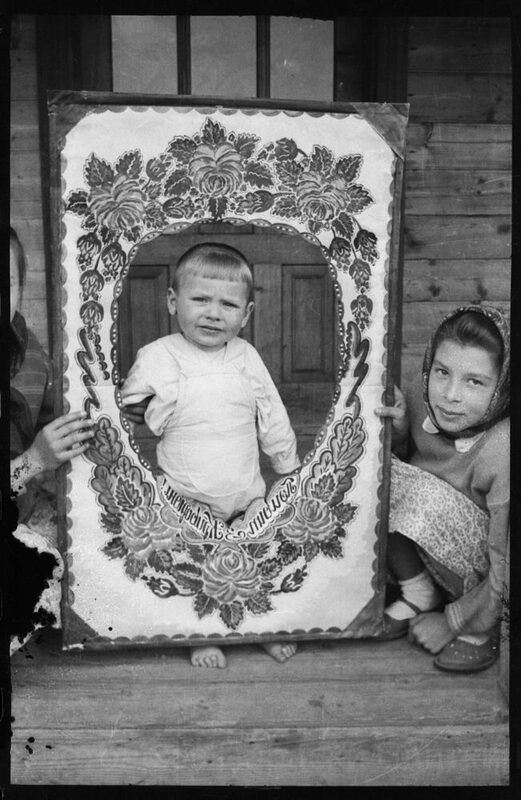 After the restoration and digitization of materials, figures of the past era appeared from the non-existence, as well as the whole stratum of the Hutsul village’s – Kryvorivnya- history , was fixed on the camera in detail. The ray of light falls on the film, and in a few seconds the camera captures the moment of life, someone’s smiling face, or the boundless space of the mountains. At the “Sun of the Mountains” exhibition, only a small portion of the photos from the archive is presented, only a moment from the life of the mountains. 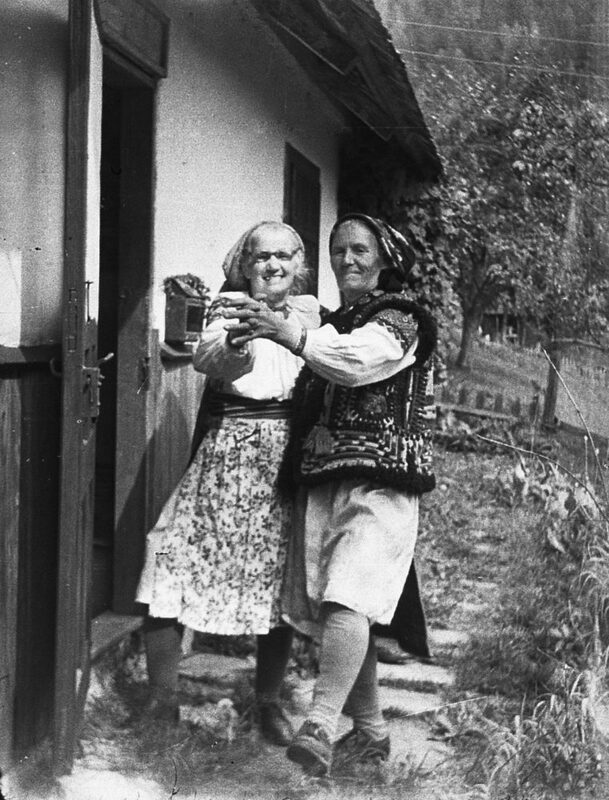 Amateur pictures by Paraska ray kindness and light, in spite of the difficult everyday life of the Carpathian villages. 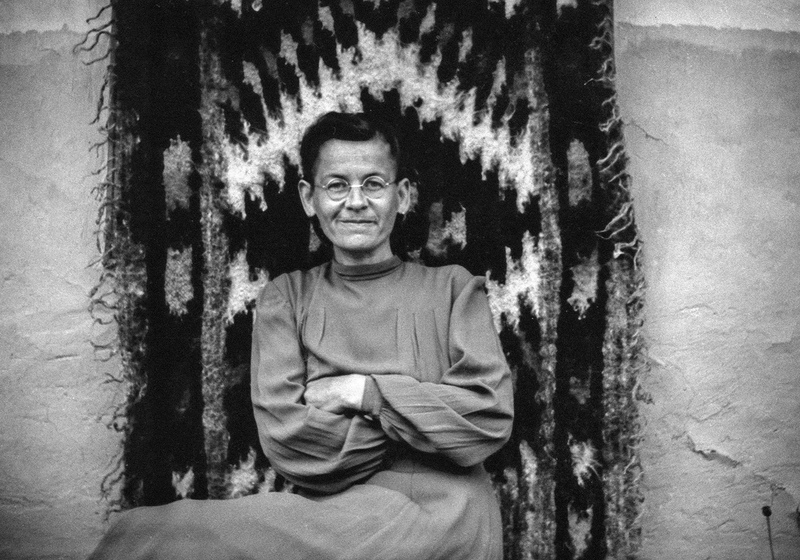 Paraska Plytka-Gorytsvit (1927-1998) – Hutsul artist, writer, folk philosopher, ethnographer, photographer. A typical representative of naive folk art. She was born in the family of blacksmith Stefan and embroiderer Anna Plytka. Paraska graduated only four classes of the school, but thanks to her father she used to know foreign languages. In 1945 she joined the national liberation movement, became a signalwoman of UPA. At the age of 18 Paraska was arrested. After the arrest, she spent 10 years in camps. Later on the amnesty she settled in his father’s smithy in Kryvoriv. Paraska was an informal rural photographer for almost 30 years. 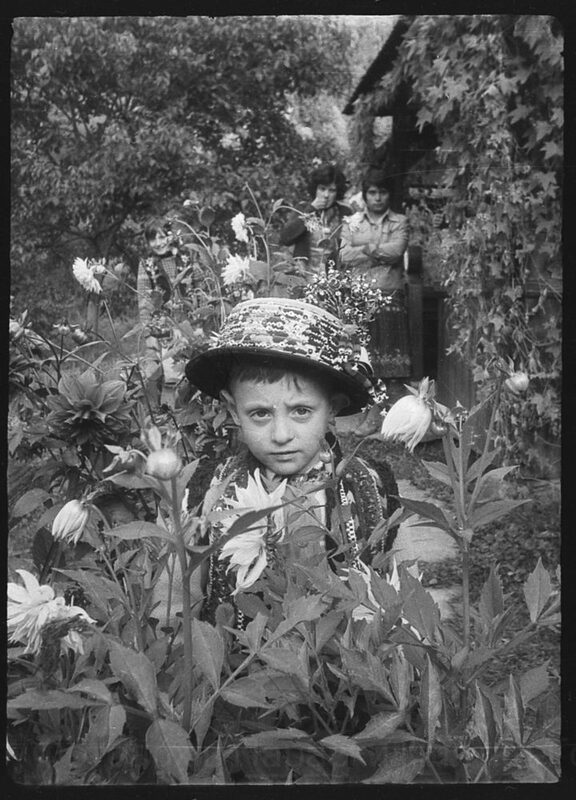 Self-mastering the entire photographic process, Paraska carefully recorded the surrounding reality: Carpathian landscapes, Hutsul life, church and folk rituals, portrayed local residents and guests of the village Kryvorivnya. The exhibition is supported by Espresso TV. Odesa Photo Days Festival introduces Ukrainian photography to the world. Final list of main exhibition "Off Limits"
"Cafe" Lehmitz", a series of photographs made by Anders Petersen from 1967 to 1970. The photo series resembles a family album that featured various meetings with people in the familiar surroundings. Anders Petersen: photos from the series "Cafe Lehmitz"